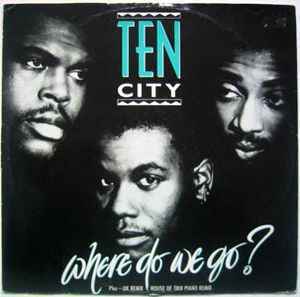 Ten City ‎– Where Do We Go? A Where Do We Go? Original version from the LP "Foundation"
℗ 1980 WEA International Inc.